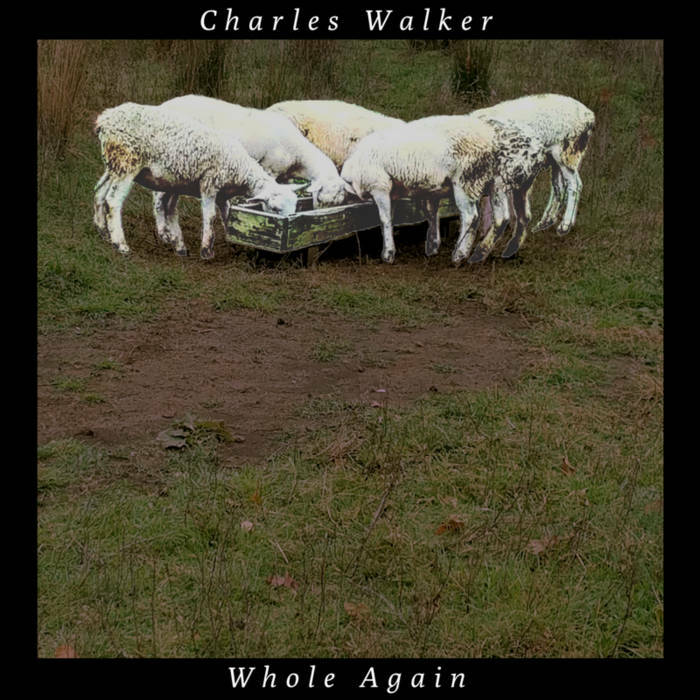 Heartbreak is messy, but with Charles Walker's EP Whole Again, it's never sounded smoother. Walker's approach creates a seamless blend of twang and indie rock, creating songs that are free-floating but are supported by a warmth and honesty that make Walker's growing pains feel relatable without being overwhelming. It just means songs like "Sober I Love You" feel like a boozy country waltz with a refined distance. Walker's lyrics are poetic, portraying him as less a rough-and-tumble everyman and more as a gentle observer of feelings. Whole Again references many of Walker's alt-country heroes, but he's created something that's all his own.